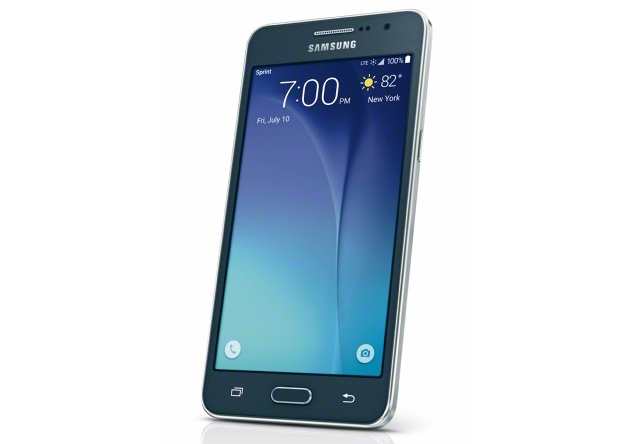 If you decide to pick up a Galaxy Grand Prime, here's what you get. 8MP rear camera, 5MP front. As for the cost, you're looking at $240 without a contract and $29 with one. You can also finance it for $10 per month for 24 months. The device will be available in stores and online come July 10th. *I'm sure that's just a typo on Sprint's end. It's probably 8GB.